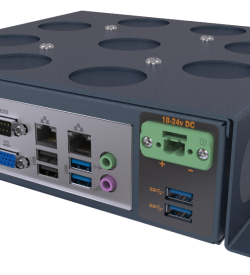 Rugged industrial computers are used to answer various industries’ needs, especially computer networking problems. So, seek computing solutions and technical support from reliable industrial PC manufacturers today. 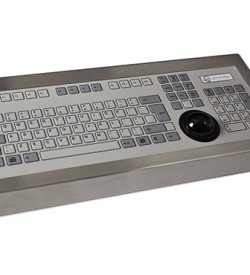 Various industries require specific computing solutions for specialised situations. 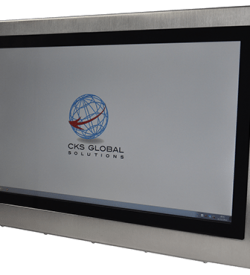 So, we here at CKS Global Solutions LTD, are driven to provide high-quality computing devices for our clients. We can build the right computing solution for your industry needs. We also believe that answering customer queries and addressing product issues is paramount to excellent customer service. So, we can guarantee that our clients have access to a team of technical support professionals for our products. Their training and comprehensive product knowledge allow them to give a precise product diagnosis. Moreover, they can help you understand our return policy and can swiftly respond to your inquiries regarding our products. So, are you in need of an industrial computer solutions provider with a competent technical support team? Then, we offer ruggedised products to suit your industry’s specialised needs. Is your industry focused on producing sealed food items? Alternatively, are you looking for a professional’s opinion which can optimise the automated distribution process? As a customer who integrated our products in the business, you are entitled to our reliable support team. They are experts on our products, its capabilities, and its functional limitations. They can assist you with product driver upgrades, RMA- Service Requests, and specific inquiries not covered by our FAQ section. 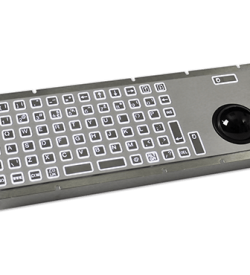 We can provide motherboard and touchscreen drivers for our products. We offer full driver packages for our PC’s motherboards, resistive and capacitive touchscreens. You may also contact our reliable customer service technical support staff for specific software inquiries and issues. Indeed, our rugged computing devices are built to withstand industrial applications. If you need help with the product, please send a return request on this page. You may fill out our RMA service request form. 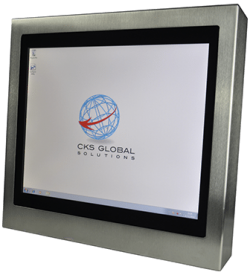 Are you concerned with how CKS Global Solutions handles waste electronic? You may rest assured that we uphold the Waste Electrical and Electronic Equipment Returns Policy. We endeavour to comply with the UK and EU environmental policies and strive to recycle our manufacturing wastes. In every industry, there are always situations which require ruggedised computing solutions. So, for over 30 years, we here at CKS Global Solutions strive to meet our client’s expectation. Our team of certified, technical support professionals can help diagnose any issue regarding our products. Contact our representative through the number (+44) 01438 747111 for enquiries and support regarding our products.